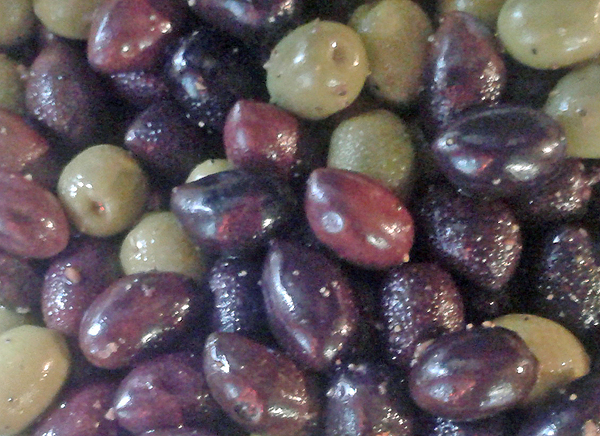 Top quality olives grown by farmers from the sunniest Mediterranean groves and hand selected. All the marinated olives are vegitarian friendly and gluten, fish and dairy-free and contain no artificial colours, flavours or preservatives. 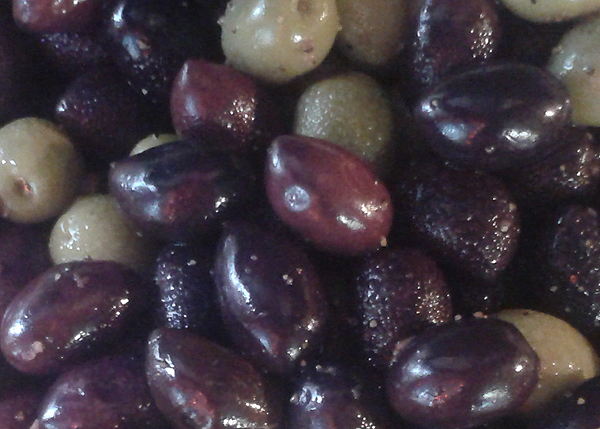 Marinated spicy Sicilian mix of olives in chilli infused extra virgin olive oil with garlic, bay and cracked black pepper. 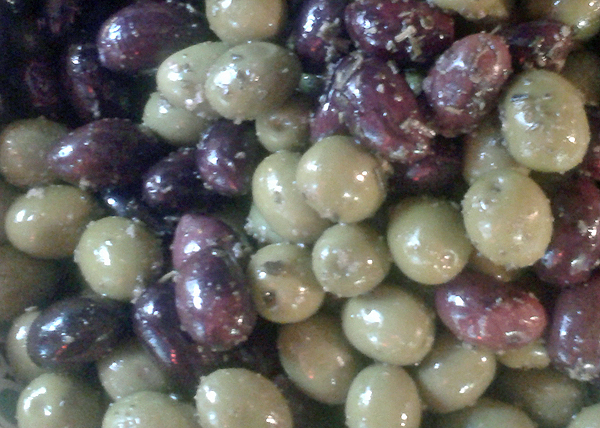 A Greek recipe of mixed olives marinated in Rosemary infused Extra Virgin Olive Oil with Garlic and Sun-Dried Tomatoes. A French recipe of Green Olives in Extra Virgin Olive Oil with fresh Basil and Garlic.